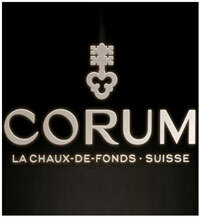 The official website of Swiss watch brand Corum is www.corum.ch and it is quite interesting in its design. 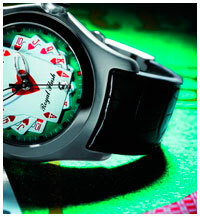 The site presents history, a collection of wrist watches Corum. 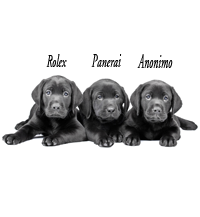 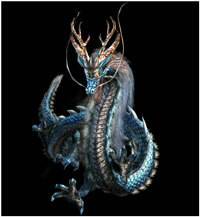 Also on site you can see all the latest news about the brand. 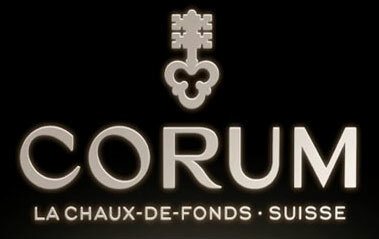 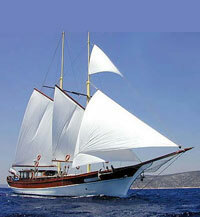 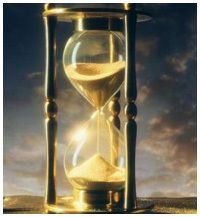 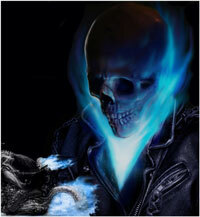 Soon the site will be added with forum, available to the guests of the official site Corum.